For the 14th year running, the Young Actors Project offers summer acting programs for youth ages 5-18 in a team-taught program dedicated to the growth and self-expression of young actors. The nonprofit Young Actors Project provides professional performing arts training and fantastic productions in a fun and exciting atmosphere where students can explore their creativity and gain lasting self-confidence. The Summer Theatre Session runs July 9 to July 27 at the Malibu Playhouse at 29243 Pacific Coast Hwy. Classes are held Monday through Friday, from 10 a.m. to 3 p.m., with a performance July 27 at 7 p.m. When the first Pacific Palisades Parade took place in 1948, Harry Truman was President and a gallon of gas cost 16 cents. This July 4th marks 70 Years of Cheers celebrated by the Palisades community, and the Palisades Americanism Parade Association presents the 70th Grand Anniversary Parade—now one of the top Independence Day parades in the country. The Allied Artists invite the public to participate in their monthly free paint-outs. 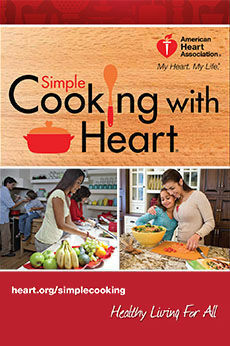 This month’s event takes place Saturday, July 14 from 9 a.m. to 1 p.m., at Leo Carrillo State Beach in Malibu. The August event is scheduled for Saturday, August 11, at Point Dume Headlands/Westward Beach from 9 a.m. to 1 p.m. The paint-outs are held during the first half of the day so artists can capture the best light at every location. 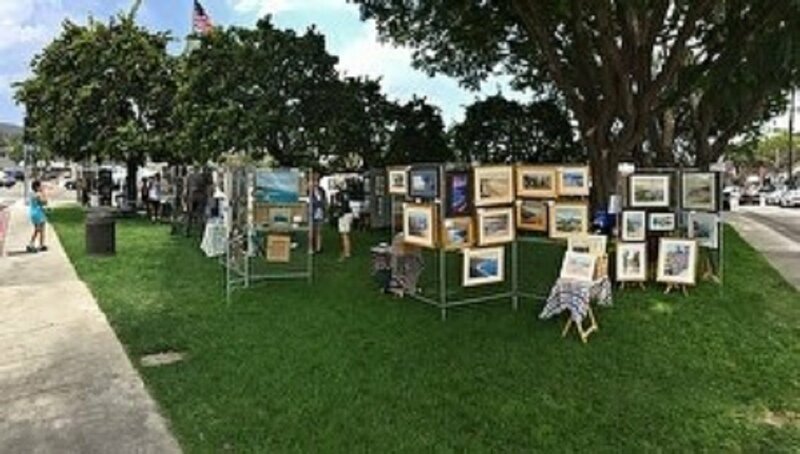 On July 15, members of the Allied Artists group will be displaying and selling their works of art at the Pacific Palisades Village Green Art Show, from 10 a.m. to 4 p.m. 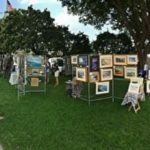 Featuring original artwork only, the exhibit will include pieces for sale that are reasonably priced from $100 to $600, and a portion of the proceeds will be donated to support and maintain The Village Green.